There’s an old saying, cliché actually, that when your only tool is a hammer, everything is a nail. 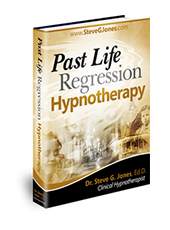 When I started out as a Clinical Hypnotherapist, I had learned about Pre-talk, Inductions, Deepenings and Trance Termination. 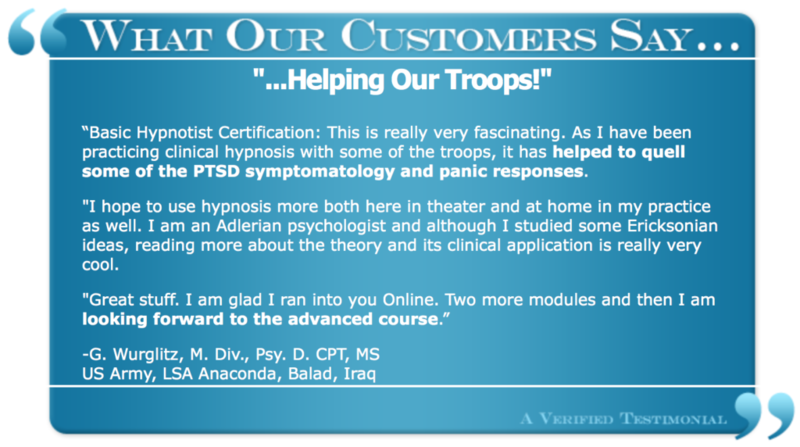 All the basics of a good Clinical Hypnotherapist. 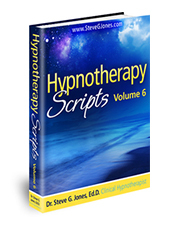 Like all new Clinical Hypnotherapists, I was given a script for a hypnotherapy session, which I followed religiously. As you can imagine, after a few weeks, I was repeating my scripts verbatim. We all love variety and if every session was going to be exactly the same as the previous ones, I would soon be doing neither myself nor my clients any favors. Plus I soon discovered that what worked for one client, didn’t work at all for another. So I began writing my own versions of all the scripts we use in Clinical Hypnotherapy sessions. Then over the next 25 years, I refined them over and over, until I now have a massive library of incredibly effective scripts covering just about every topic you can think of. Now, in the beginning, I used my scripts only for myself. 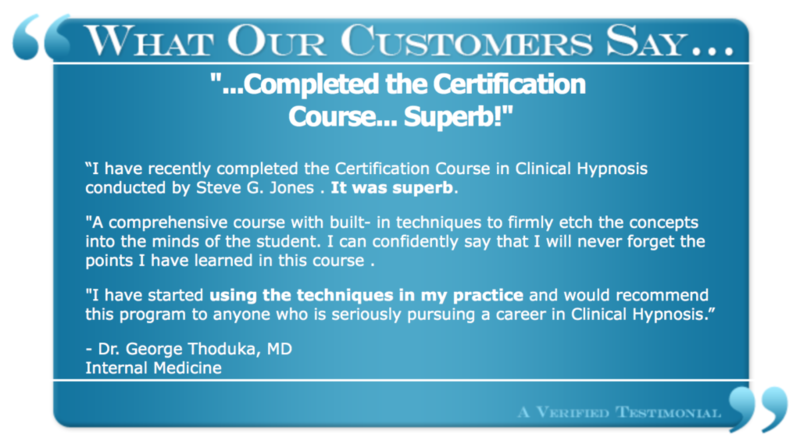 But as my practice grew and became more profitable, I was continually approached by fellow Clinical Hypnotherapists, and also people with no Hypnotherapy training who wanted to know more about Hypnotherapy, building a successful practice, or what I said that was so effective with my clients. This forced me to start cataloging and collecting my scripts and information in a systematic format. 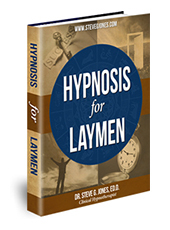 An induction is the tool that hypnotherapists use to induce hypnosis. 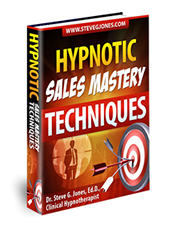 It marks the beginning of hypnosis (and the beginning of the recording you will make for your clients). Inductions come in all shapes and sizes. 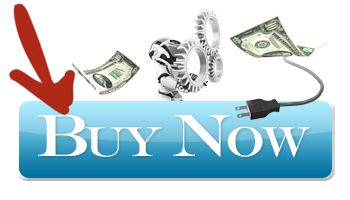 These ebooks will focus on inductions that are simple yet effective. A deepening varies only slightly from an induction. In fact, the terms deepening and induction are often interchanged. Strictly speaking, however, a deepening comes after an induction and before a script. The purpose of the deepening, as the name implies, is to drop the patient into a deeper state of consciousness. 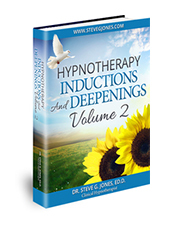 I will teach you how to have several inductions with accompanying deepenings. This is for two reasons. 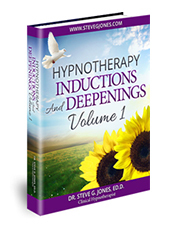 First, clients coming in for several sessions like to hear different inductions and deepenings. Second, occasionally you will have clients who do not like several of your induction/deepening combinations. It is better to have several from which to choose. Expand your areas of Hypnotherapy by adding literally hundreds and hundreds of proven Hypnotherapy scripts to your repertoire. Confidently cover any and all possible issues. World Class Hypnotherapy includes eleven ebooks of the very same scripts I use in my practice. 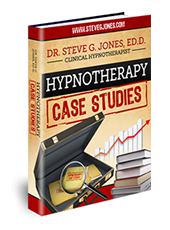 There are over 15 detailed hypnotherapy case studies which you can learn how I dealt with specific issues and problems with my patients and how I brought them around to a successful conclusion. You’ll discover how I helped a 60 year old man stop smoking as well as a 30 year old male. Plus how I dealt with issues of Confidence, Motivation, Anxiety, Gambling, Relationships and many more. According to the Southern Medical Journal (2004), as many as 40% of Americans use some form of complementary and alternative medicine such as Hypnotherapy. 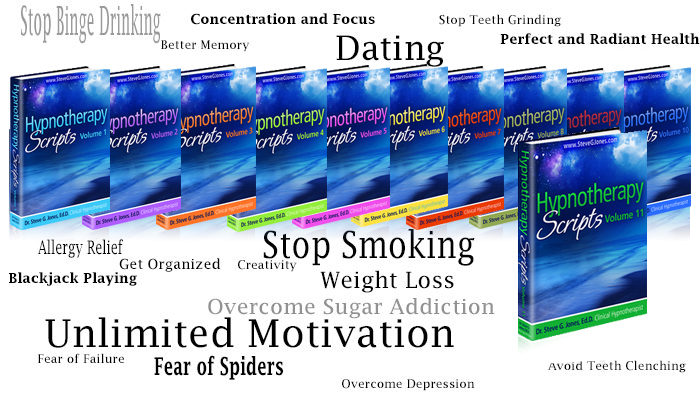 At no other time has the world of Hypnotherapy been as wide open with exciting possibilities as it is now. Because more and more people are exploring and accepting the benefits of hypnotherapy, a much greater need for qualified hypnotherapists to open practices now exists. 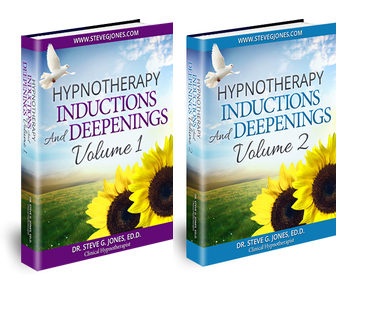 The goal of these books are to give you — a potential or practicing Hypnotherapist — a strong base for building your practice. 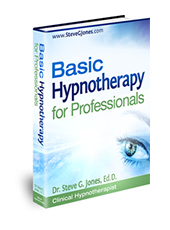 You will be guided through a basic hypnotherapy session. Hypnotherapy practices deal with four stages of consciousness: Beta, Alpha, Theta, and Delta. Because patients generally toggle among stages of consciousness in any given hypnotherapy session, most will have the experience of only remembering some of the things you have said. Even though, they think they remember it all. 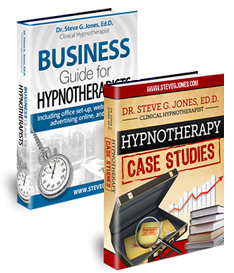 In these two ebooks i take you through everything you need to have a successful Hypnotherapy session with a patient or client. In any practice, specializing brings with it greater success. You will always have a better practice if you focus on one or two areas rather than trying to be all things to all people. 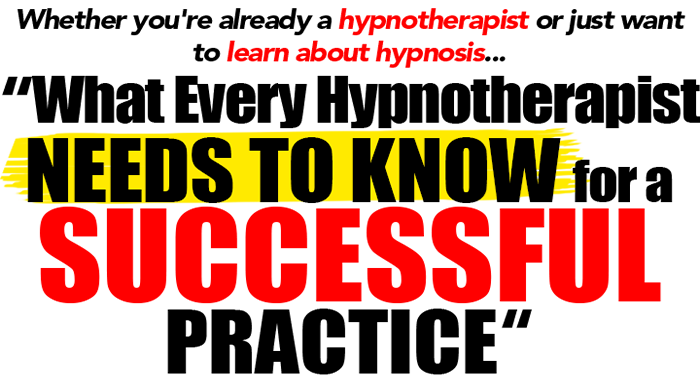 For this reason, you should pick some of the more ‘popular’ hypnotherapy topics to focus on. Check out the contents on each World Class Hypnotherapy eBook by clicking “View Contents”. 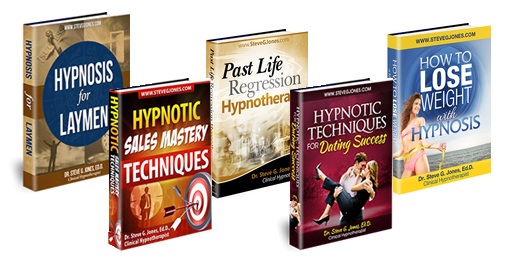 You can purchase individual eBooks for $39.95 $17.00 each for a limited time only: and at the end of this page, I will show you how to add them all to your Hypnotherapy arsenal at an even deeper discount. 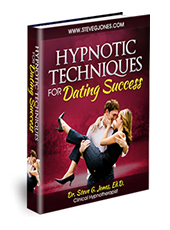 Like I said, it’s my entire library, covering everything you need to be a successful Hypnotherapist. 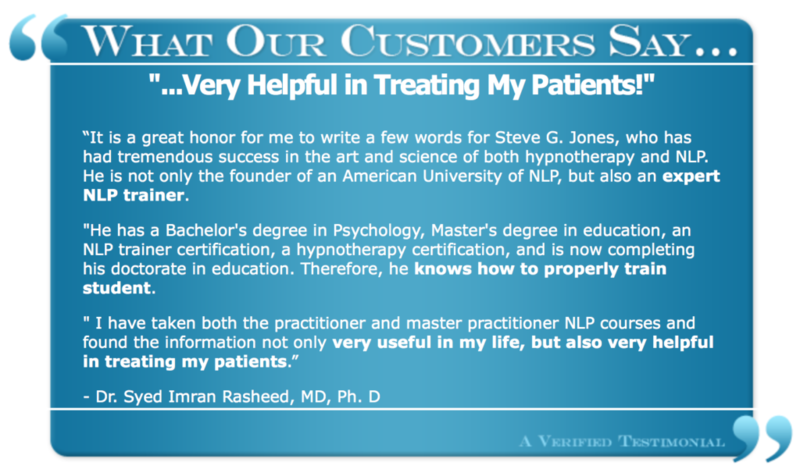 I have gone on to become a trusted authority in the hypnotherapy industry, teaching countless others how to develop their own profitable and professional hypnotherapy practice while saving them time and money by making sure they only get what is essential instead of programs which mislead and pad out their content. 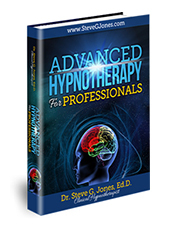 Discover the exact steps and secrets to start, run and manage a professional, clinical hypnotherapy practice, or take your existing practice to a new level where you get paid outrageously well. Eliminate confusion and get better (and faster) results by using my time-tested, 5 step process with clients. To purchase all 22 ebooks at regular price would put you back $878.90 and be well worth it for all the knowledge you would access to quickly and efficiently build your Hypnotherapy practice. But it won’t cost you anywhere near that. Just click this button and you will access and download your library in minutes! But please understand, these discount prices will only be offered for a limited time and then it will return to the original full price, which would still be an excellent deal. 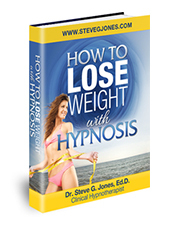 So don’t delay, claim your copy of World Class Hypnotherapy today. 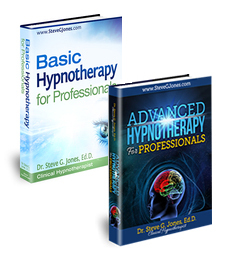 Once you have purchased your World Class Hypnotherapy library, you will immediately be taken to a download page where you can download all your ebooks in just a few minutes. 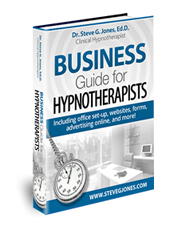 Hypnotherapists are in big demand in today’s high stress world, and now is the best time ever to take advantage of the phenomenal growth we are seeing in our industry. You will feel fulfilled everydaywhen you realize what a positive impact you are having on the lives of your clients. P.S. The bottom line is this: do you SERIOUSLY want to have a respectable, professional hypnotherapy practice and become a master of hypnotherapy with the fulfilling ability to positively impact people’s lives…. working anytime you like?….and being compensated what you’re worth? If so, now is the time to take action! You won’t regret it! 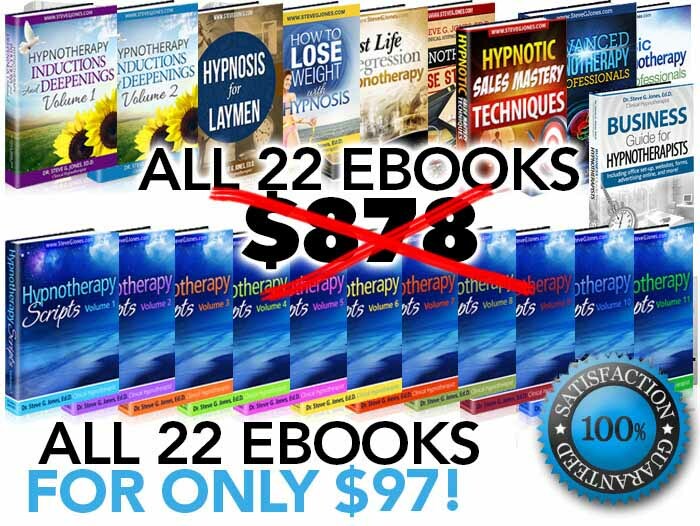 Claim your Hypnotherapy Library for only $97, a savings of $681 on all 22 ebooks.